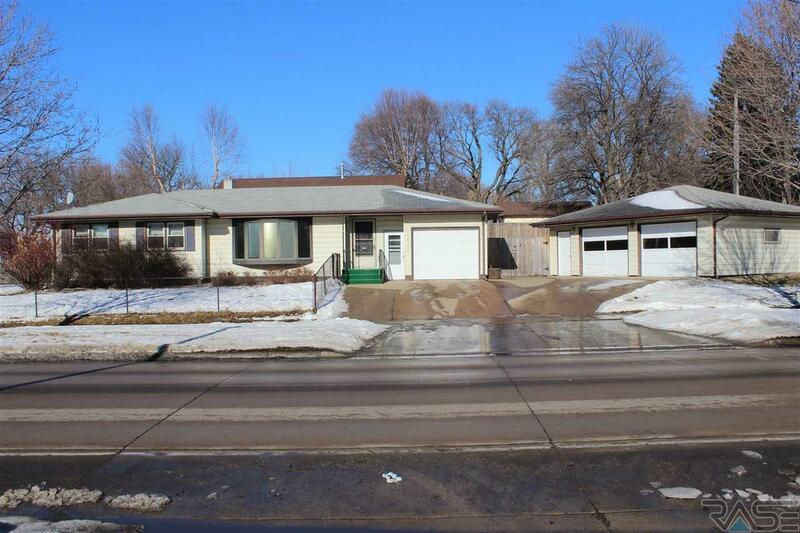 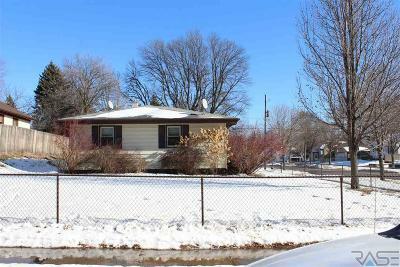 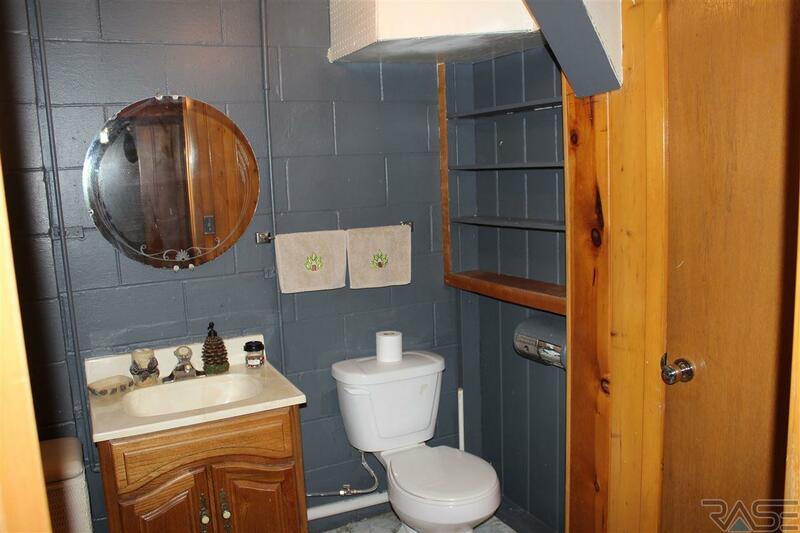 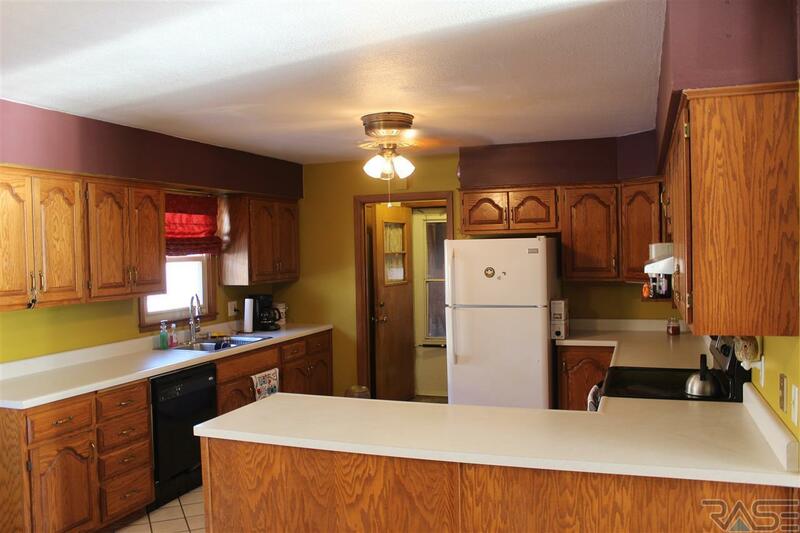 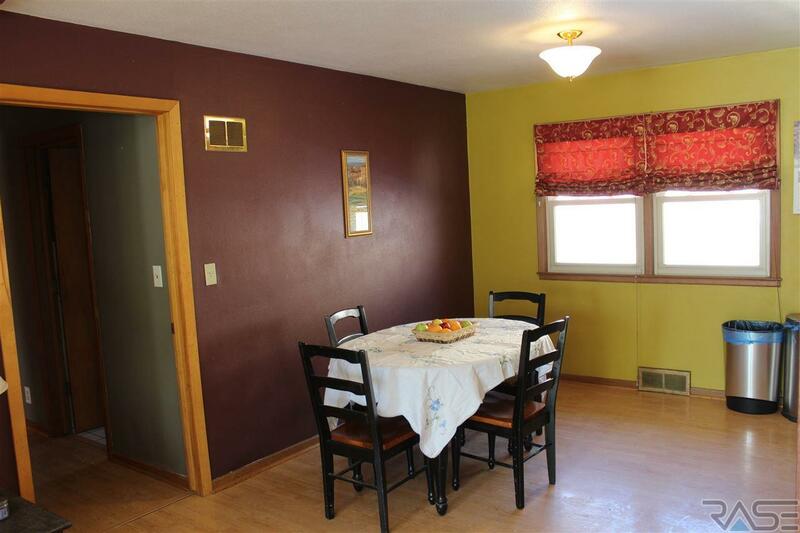 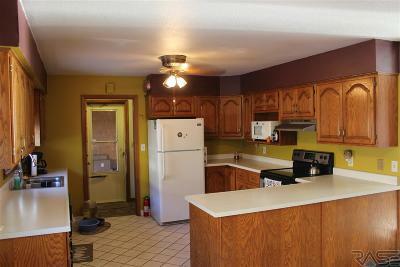 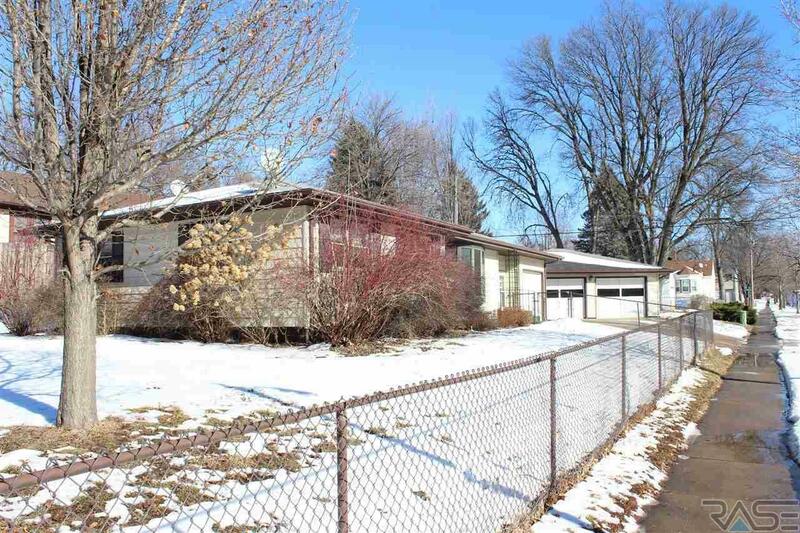 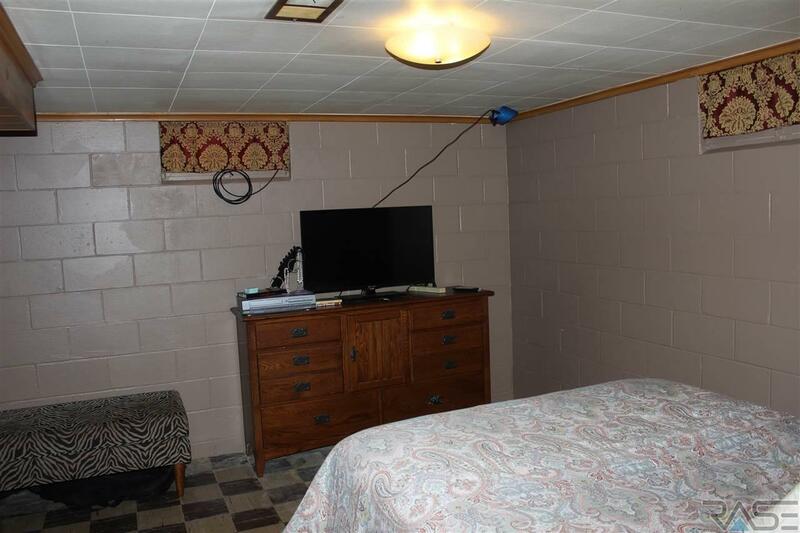 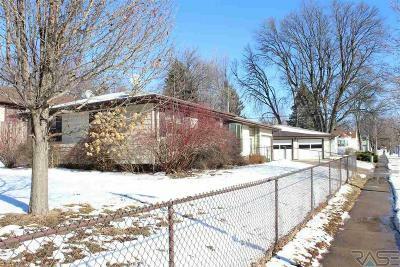 Large (1200+ sq/ft) ranch home with 3 bedroom and 1 bath on the main. Large living room and large kitchen with Oak cabinets. 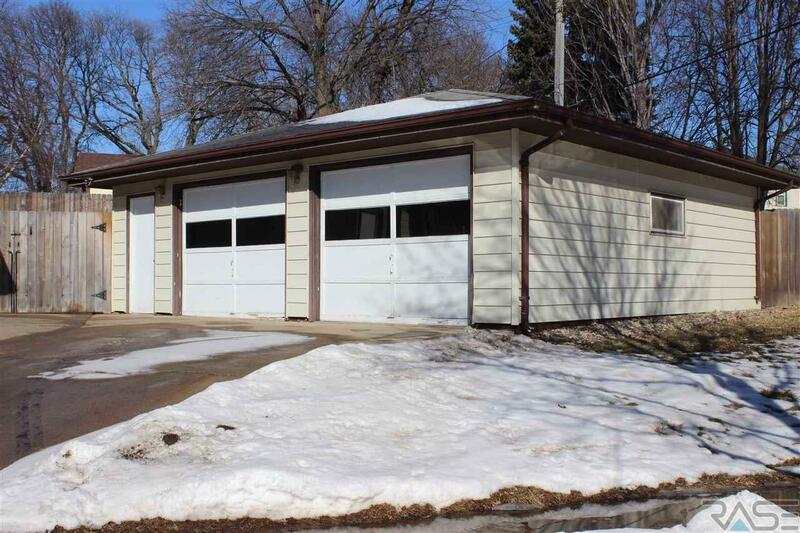 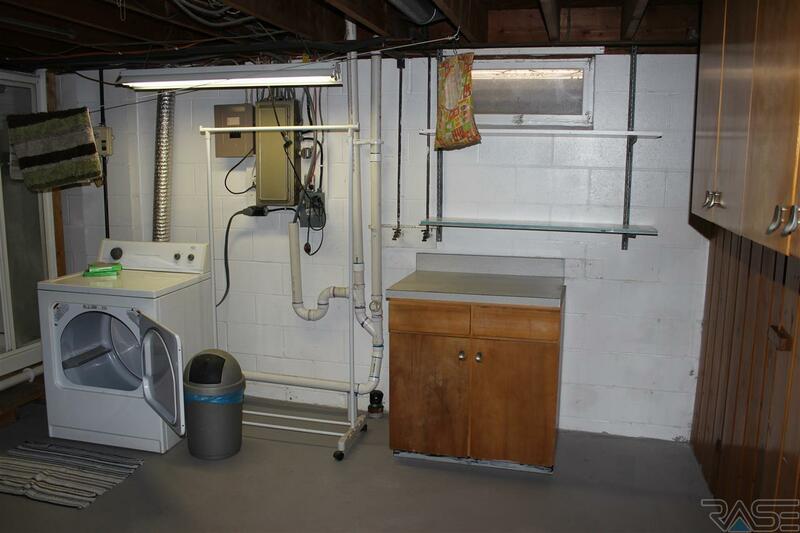 Single attached garage and double detached garage. 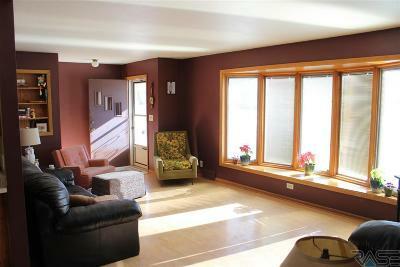 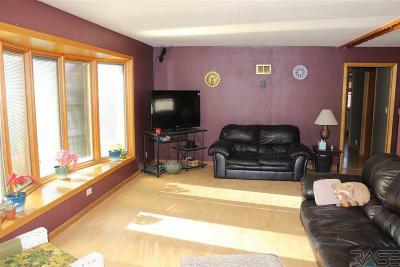 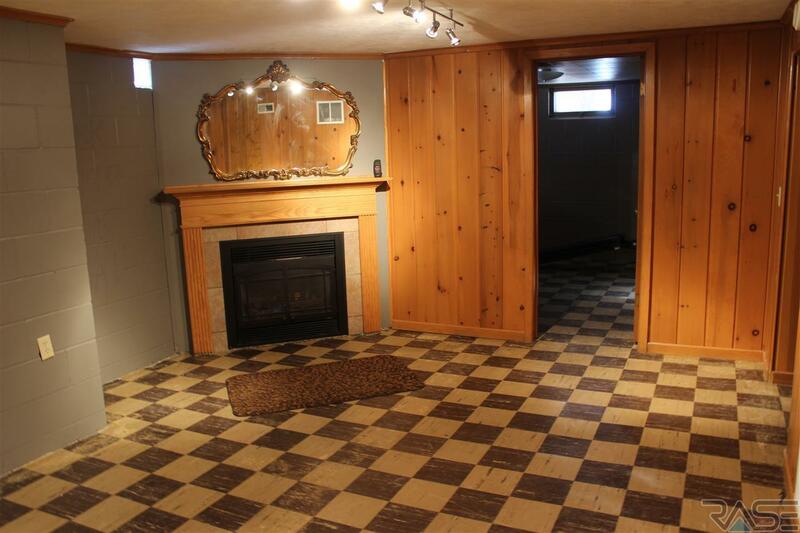 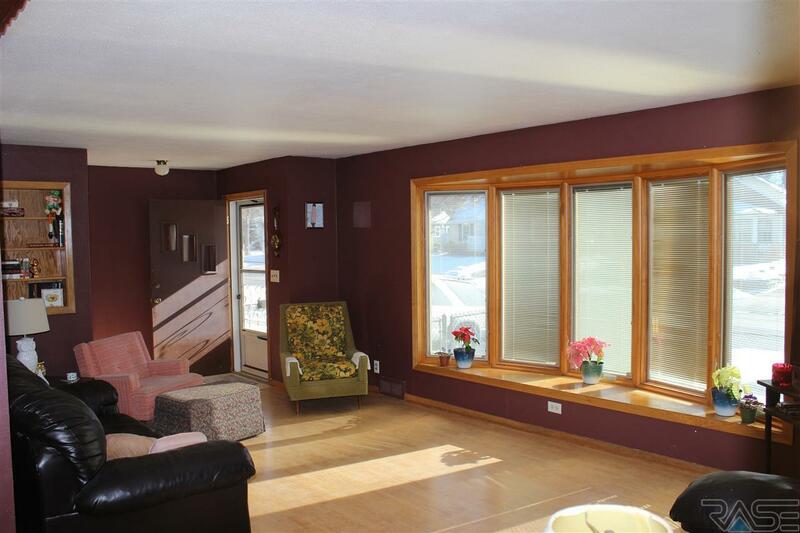 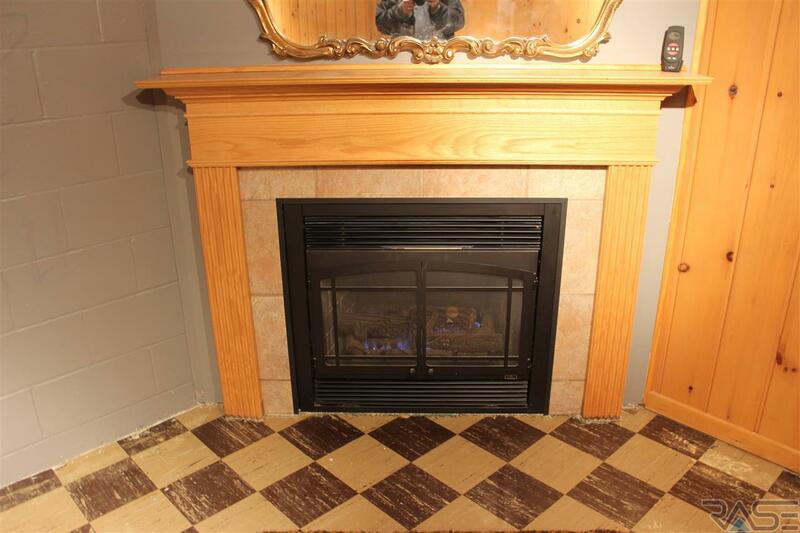 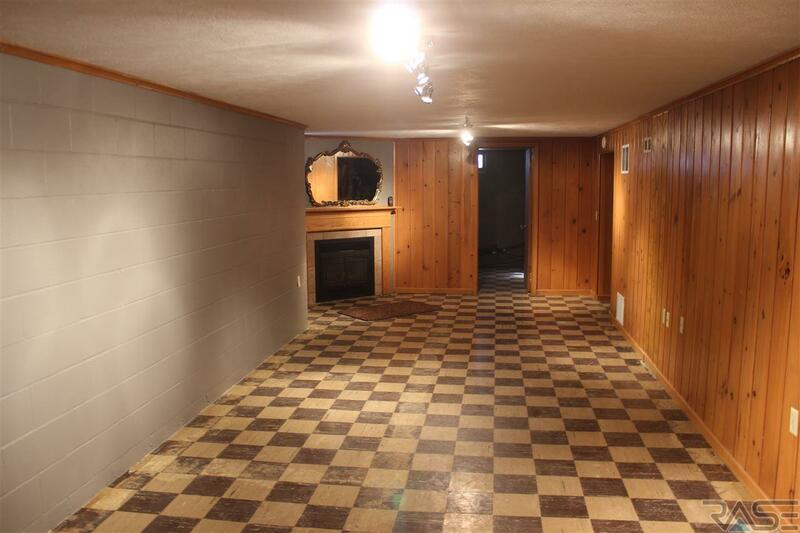 Large family room with fireplace in the basement. 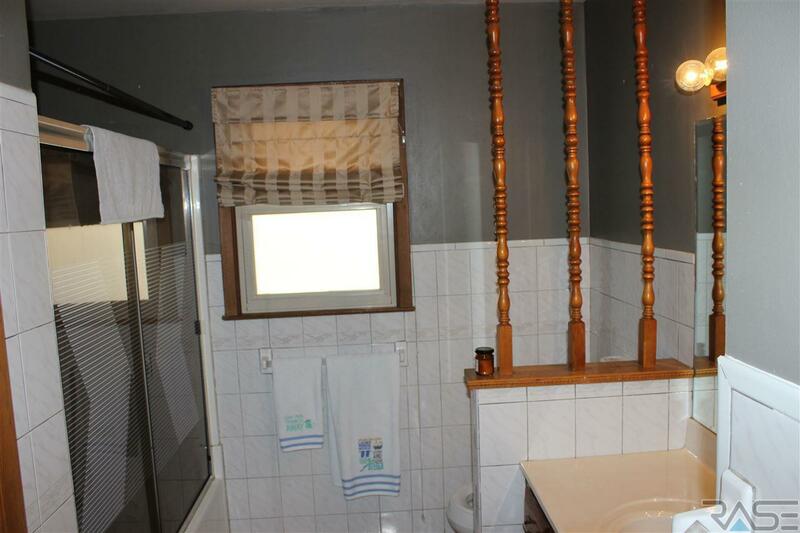 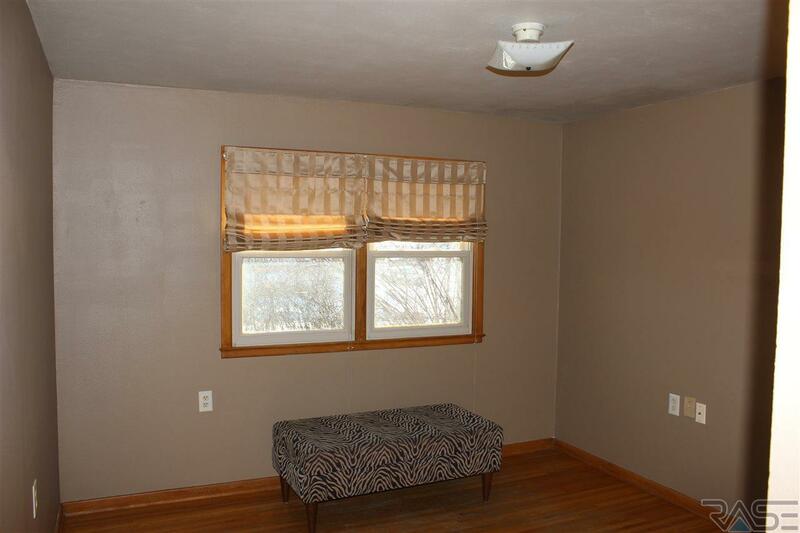 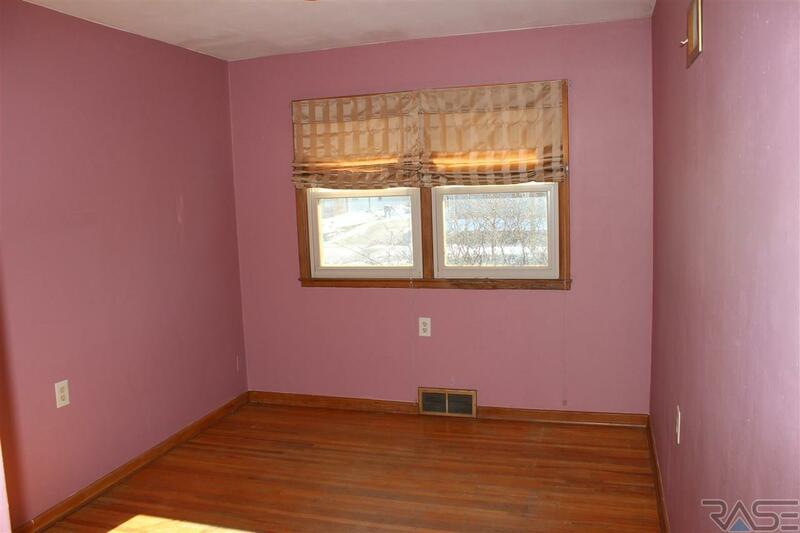 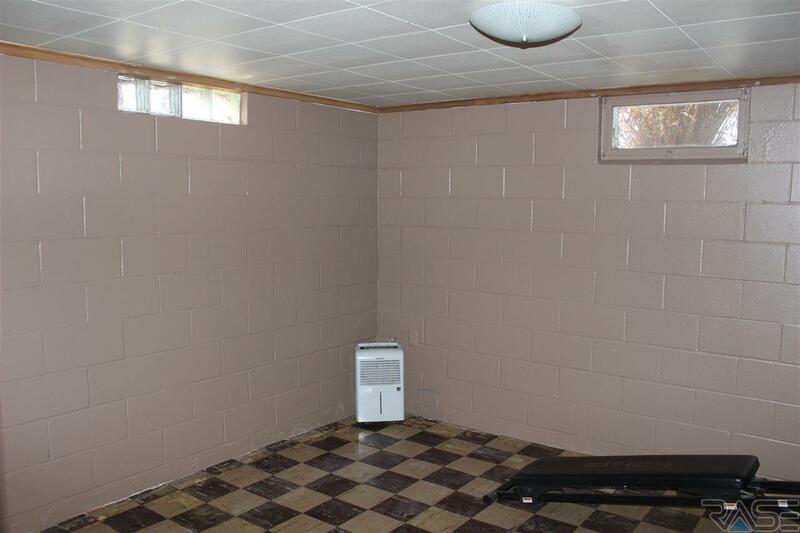 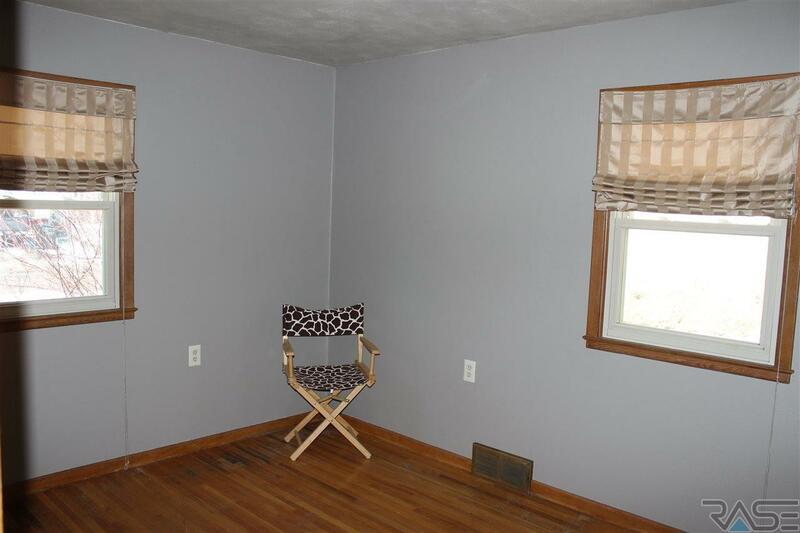 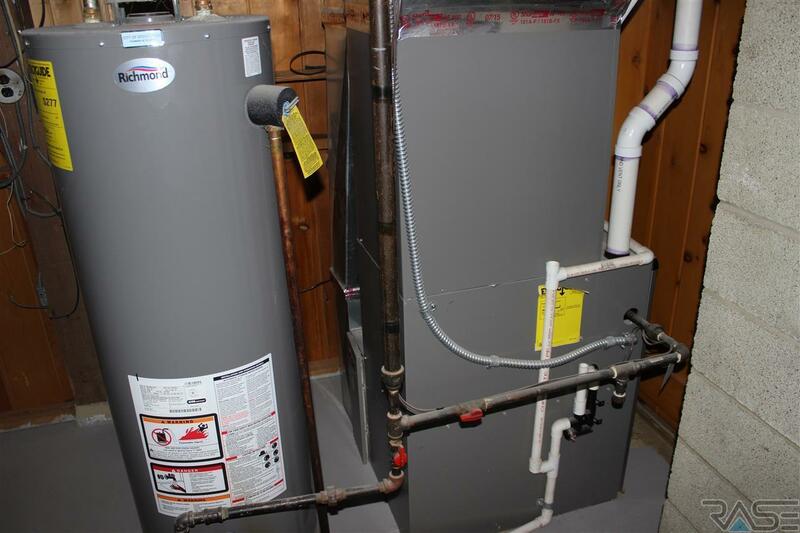 2 non-legal bedrooms( no egress) and a 3/4 bath round off this centrally located home.